For the past three years, I have been heavily involved with Nalukai Foundation, a social entrepreneurship organization for youth focused on fostering agency in enterprising teenagers to solve problems in their own communities, start businesses, and form social movements. Since being introduced to the program as a sophomore in high school at Kamehameha Schools, I have evolved my role as a participant in the program to Project Management Coordinator, a leadership role where I actively shape curriculum and facilitate camp experiences. 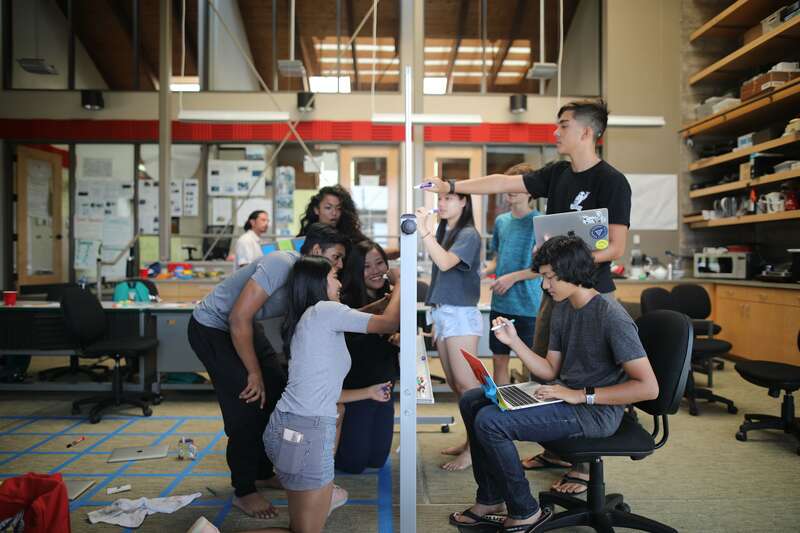 The third iteration of Nalukai Academy’s Startup Camp emphasized the teaching and practice of the Lean Startup Method. The 20 students, now referred to as founders, ideated, prototyped, and pitched a MVP in seven days. After launch, teams leveraged customer feedback to make changes to their product. Nalukai has deepened my desire to enter the technology and startup industry by allowing me to mentor teams in the creation of sustainable, value-centric businesses, interface with Venture Capitalists and Founders in Silicon Valley, and create curriculum leveraging the significance of the Hawaiian culture in entrepreneurship. 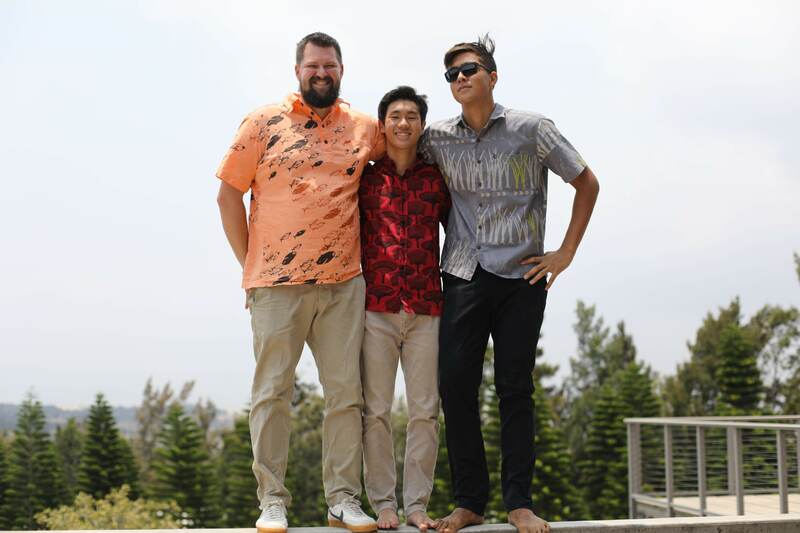 My participation in Nalukai foundation has made me realize that 10 days is all you need to not only inspire a kid from a rural town in the countryside of Hawaiʻi to become the founder of the next startup unicorn but also equip him or her with the tools and connections necessary to get there.